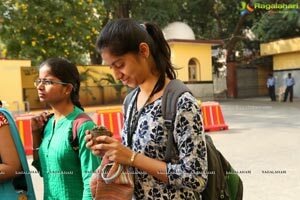 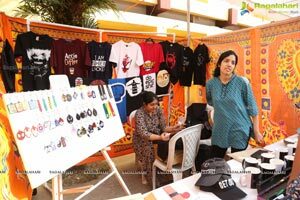 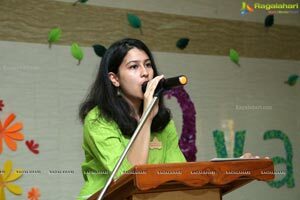 Being one of the most prominent clubs of the college, Prakriti Club has members from all the streams. 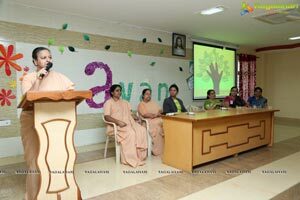 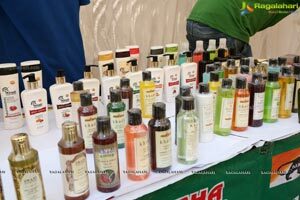 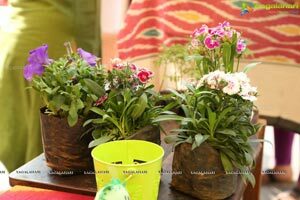 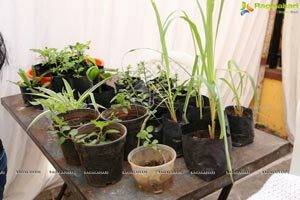 The club has collaborated with organizations such as WWF, Toter and Green Peace, Hyderabad and has been involved in various activities centered around environmental protection. 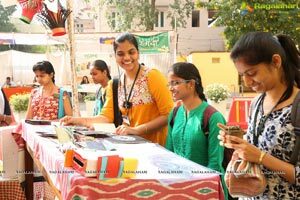 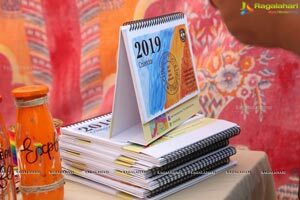 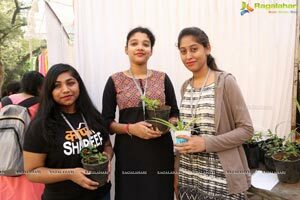 This year, the club is hosting "AVANI 2019" , the only Inter - Collegiate Nature Fest of Telangana, with the theme "REBOOT, RETHINK AND REVERBERATE" open to college students with the aim of spreading awareness on sustainable alternatives. 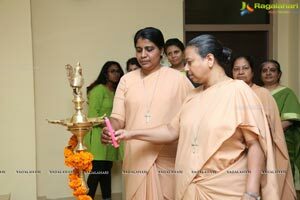 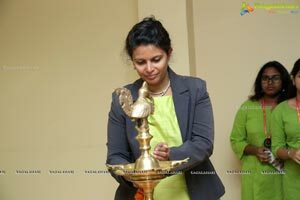 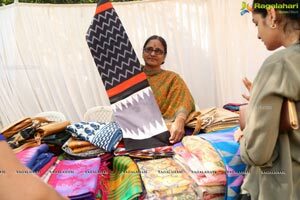 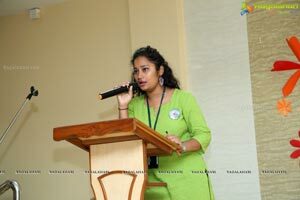 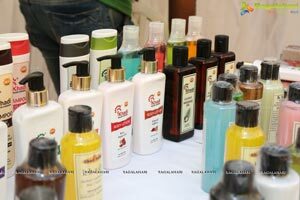 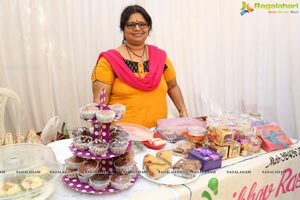 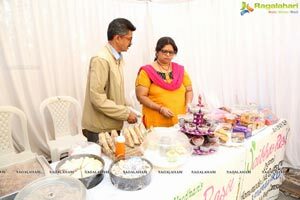 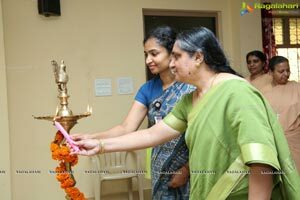 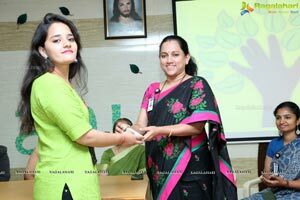 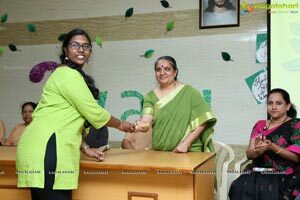 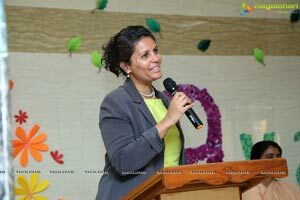 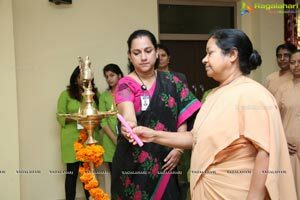 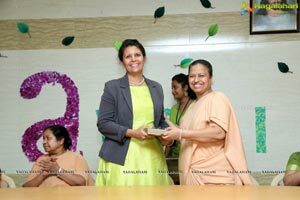 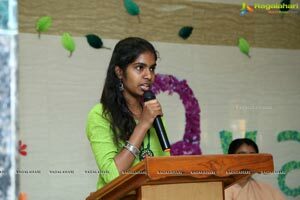 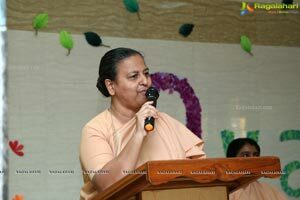 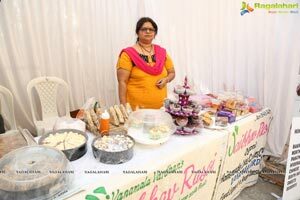 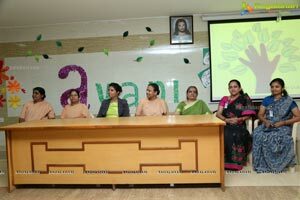 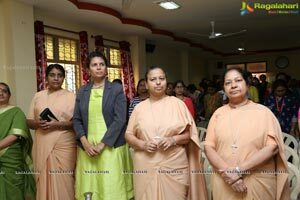 The Chief Guest is Ms. Kavitha Mantha, Manager, Sage Farm Cafe, Jubilee Hills. 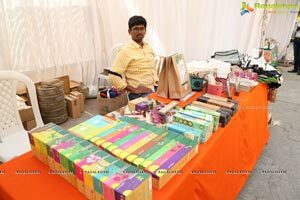 The competitions are Curious Crate - 'Best out of waste' , Swing and Sway -Solo and Group Dance Competition, Green Rush - Treasure Hunt. 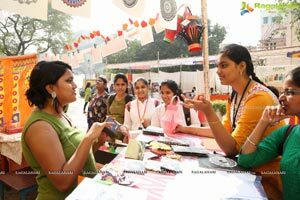 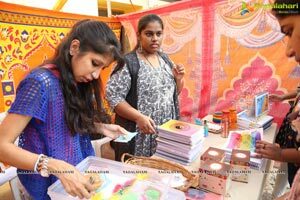 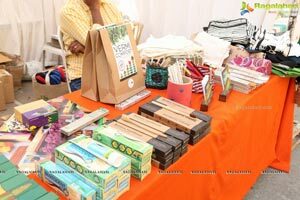 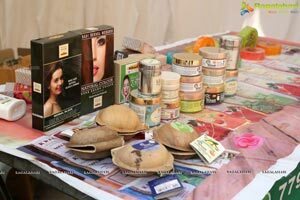 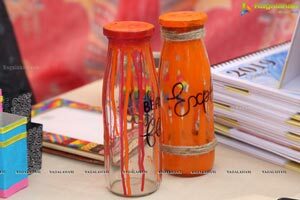 The workshops being conducted are 'Handmade Paper Making' and 'Mini Garden'. 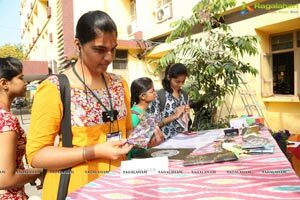 A 'Pet Meet' was held where participants and students get to play and interact with pets. 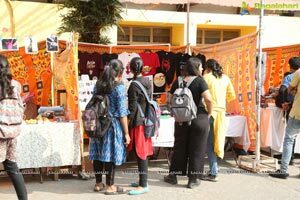 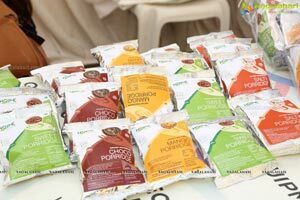 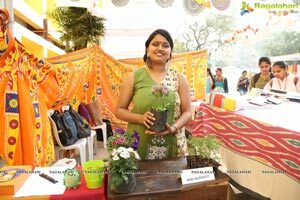 Apart from these events, there will be eco-friendly stalls put up, living up to the standard of organizing a 'Zero waste' fest.